Heather has practiced Pilates for more than 10 years, and has completed training in both mat and reformer-based Pilates. Heather is a former corporate executive and mother of two young children, who seeks the benefits of a more active lifestyle by incorporating a robust and consistent daily exercise practice into her routine. 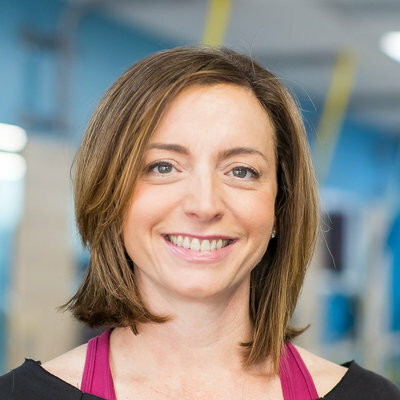 Heather believes in the importance of Pilates as a strength, flexibility and balance builder, and for its power in encouraging proper use of muscles during exercise and in daily life. In her Pilates teaching, she focuses on building overall strength, improving posture, and relieving stress. Besides Pilates, Heather’s other athletic pursuits include high intensity interval training and boot camp.